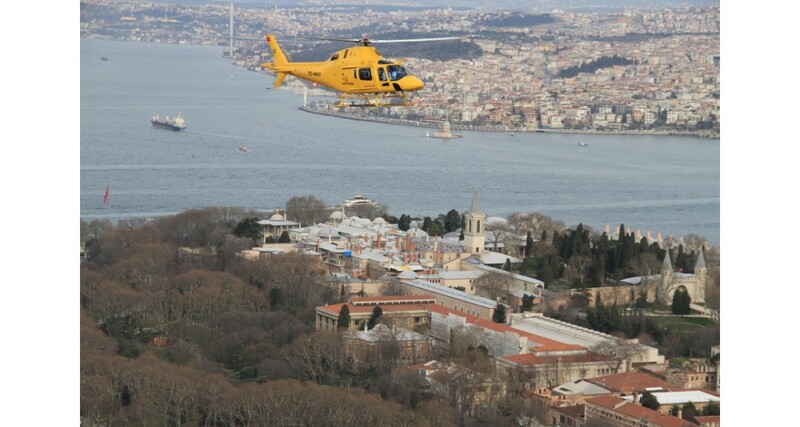 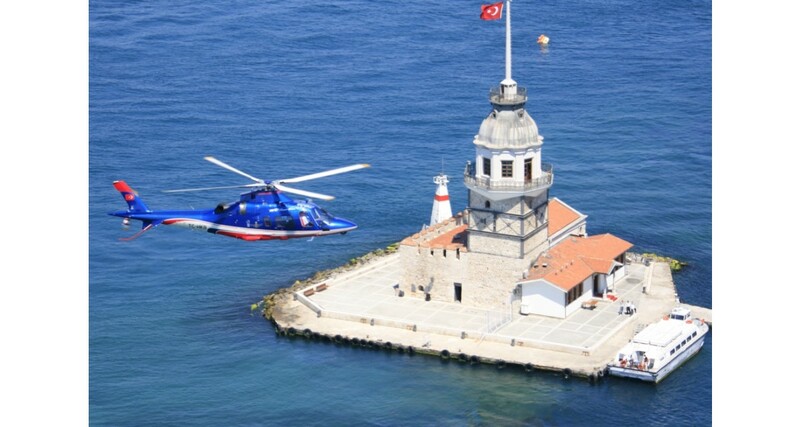 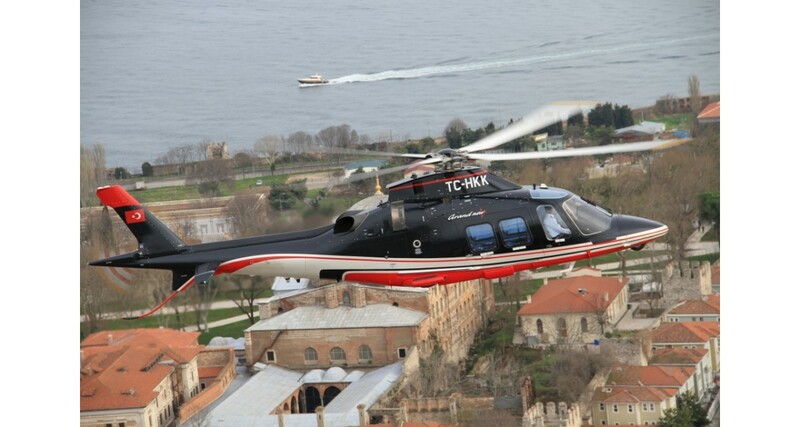 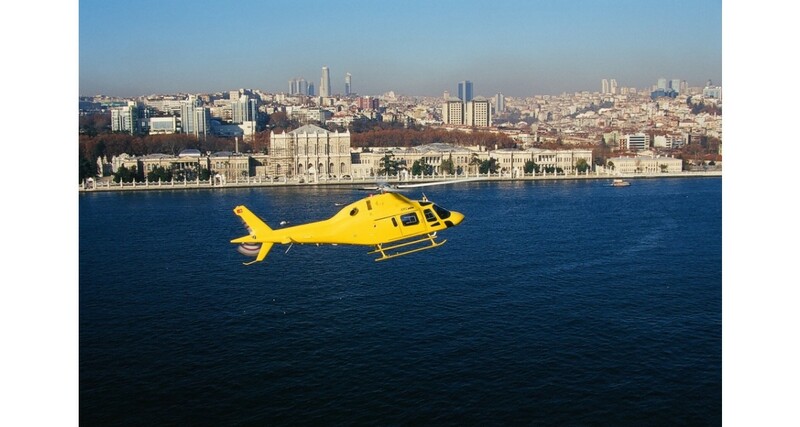 For a different experience in Istanbul, select a tour with our company's helicopter and enjoy the beauty of the city unfolding beneath your feet. We organize for you flights - of 15, 30, 45 and 60 minutes - by helicopter, offering you the chance to visit the cultural, historical and natural sights of Istanbul from above and see the city like you have never seen before. 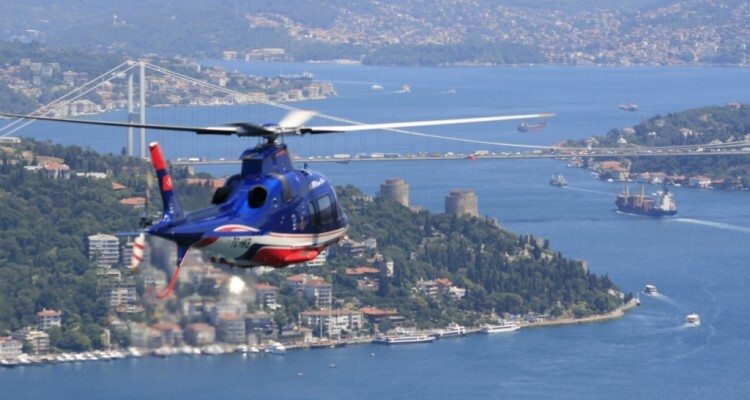 During the flight you are in constant communication with the pilot, while you are free to shoot video and photos without restriction. 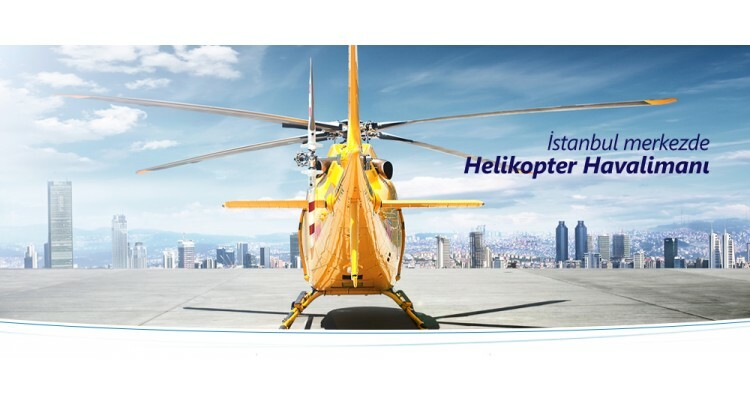 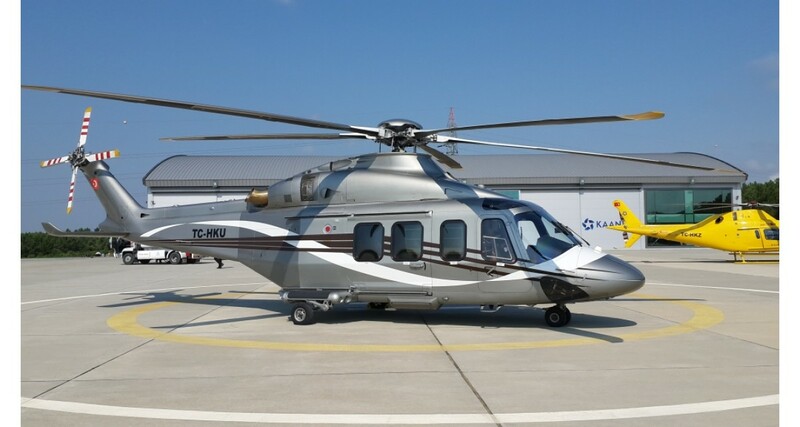 The choice of day and time is up to you and if the weather conditions permits it, our helicopter is always at your disposal. 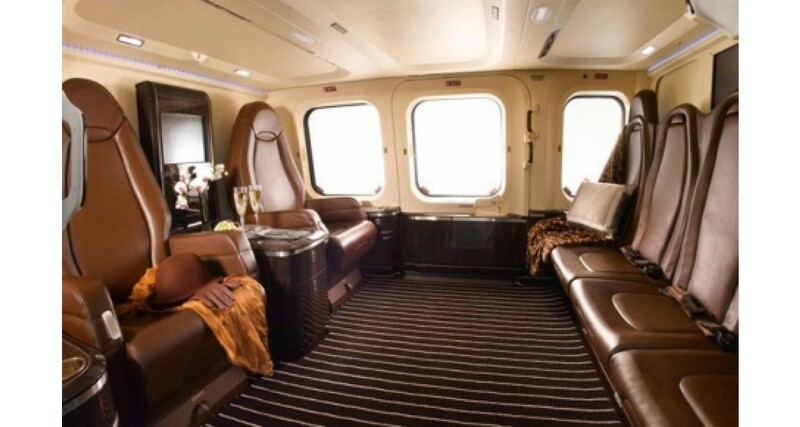 Passengers who trust us for their entertainment are fully insured during the flight. 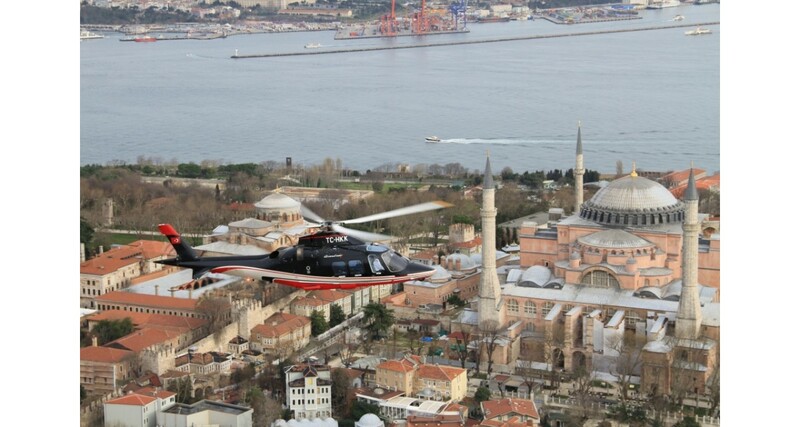 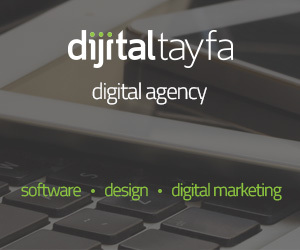 We give you wings, fly with us and see the world from a different angle.